McCully, Emily Arnold. Clara: The (Mostly) True Story of the Rhinoceros Who Dazzled Kings, Inspired Artists, and Won the Hearts of Everyone…While She Ate Her Way Up and Down a Continent. New York: Schwartz & Wade Books, 2016. 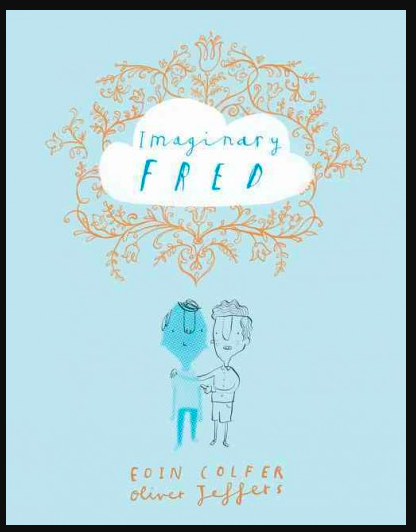 If Emily McCully writes and illustrates a book, pick it up. Everything she creates is good. And this almost-true biography is no exception. 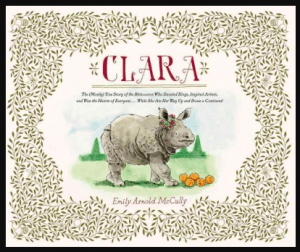 Clara – an orphaned rhinoceros – was adopted by a sea captain in 1741. The two of them travelled throughout Europe for 17 years, amazing audiences and becoming fast friends. While now we would never dream of exhibiting an animal in such a manner, this story of affectionate friendship between a person and an animal is nonetheless intriguingly heart-warming. Included is a map of Clara’s journeys and an author’s note with further information. Highly recommended for curious readers of all ages. 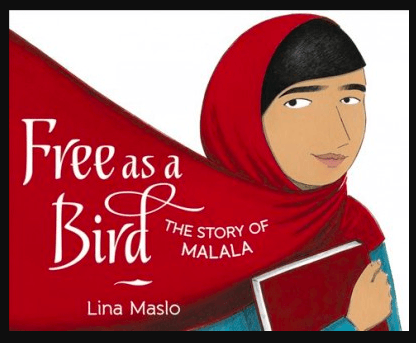 Malala Yousafzai, an inspiring activist, is the youngest person to ever win the Nobel Peace Prize. Maslo, Lina. Free as a Bird: The Story of Malala. New York: Balzer & Bray an imprint of HarperCollinsPublishers, 2018. McCarney, Rosemary. 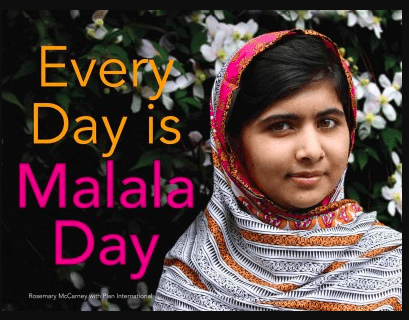 Every Day is Malala Day. Toronto: Second Story Press, 2014. Winter, Jeanette. Malala, A Brave Girl from Pakistan; Iqbal, A Brave boy from Pakistan. New York: Beach Lane Books, 2014. Davies, Nicola. Tiny Creatures: The World of Microbes. Somerville, Mass. : Candlewick Press, 2014. 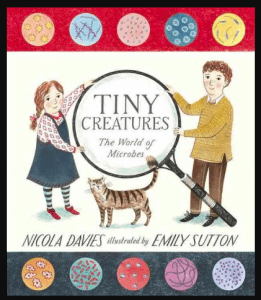 There are creatures so small that a billion of them can live in one teaspoon of soil. There are life forms so tiny that over 7 billion live on the skin of one person. Fortunately, most of them don’t harm us. 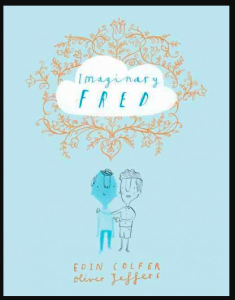 Illustrated by Emily Sutton, this well-designed picture book will appeal to children 5 years old and up. Davies, Nicola. 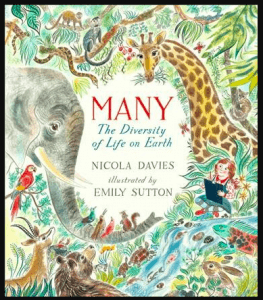 Many: the Diversity of Life on Earth. Somerville, Massachusetts: Candlewick Press, 2017. 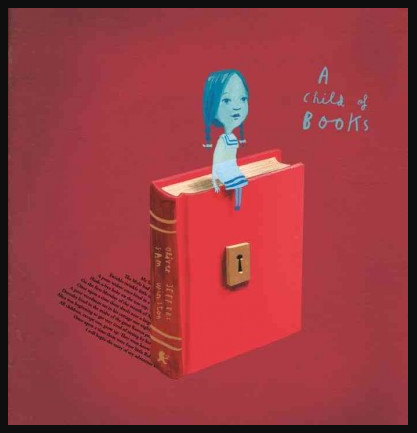 Another wonderful picture book from Candlewick Press. 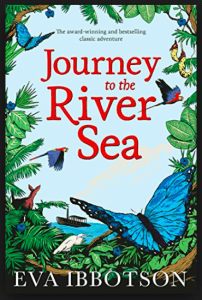 The author, a zoologist, explains the complexity of life in simple sentences that even the youngest of readers will understand. 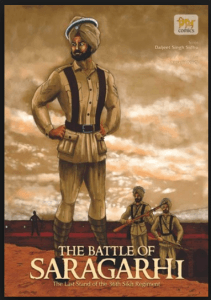 The illustrator elaborates with detailed and labelled drawings that will interest even the oldest of readers. Highly recommended for everyone. Jeffers, Oliver. 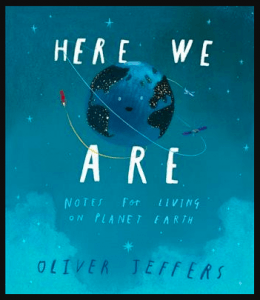 Here We Are: Notes for Living on Planet Earth. 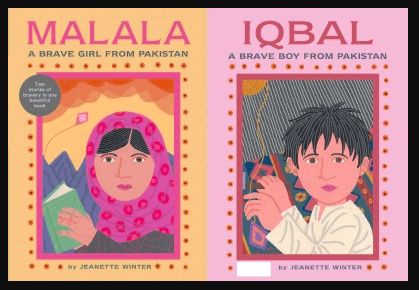 London: HarperCollins Children’s Books, 2017. What do we need to remember living on this planet in space? 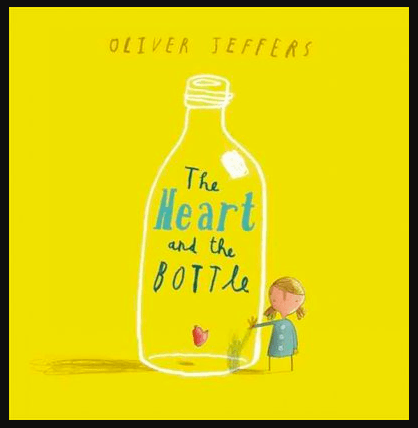 Jeffers eloquently explains in this gently profound picture book written for his newborn son. The world is wonderfully complex. And life passes quickly. So be good to the people around you and take care of the earth. 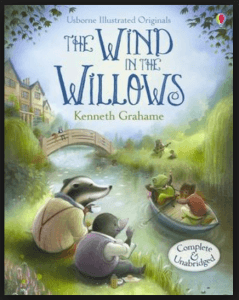 Full-page illustrations in Jeffers’ uniquely whimsical style and a friendly yet formal font help create a picture book that will appeal to readers and listeners of all ages. P.S. 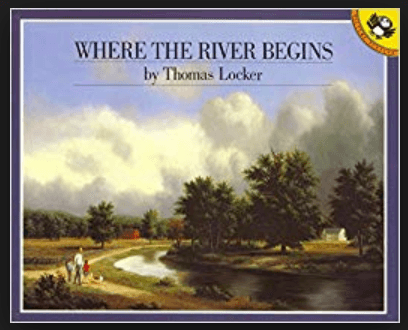 Teachers: read this aloud to start a discussion or inspire thoughtful writing.